Home » Who We Are » Gallery » Games! 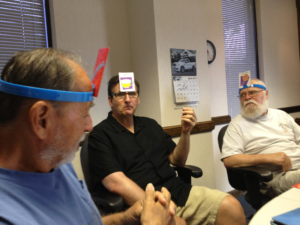 Group games and discussions promote communication in any form (*Talk!*). 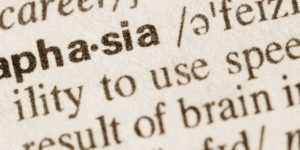 Members of Voices of Hope for Aphasia are encouraged to use their strengths (gesturing, drawing, writing, and speech) to enrich and deepen their daily conversations.